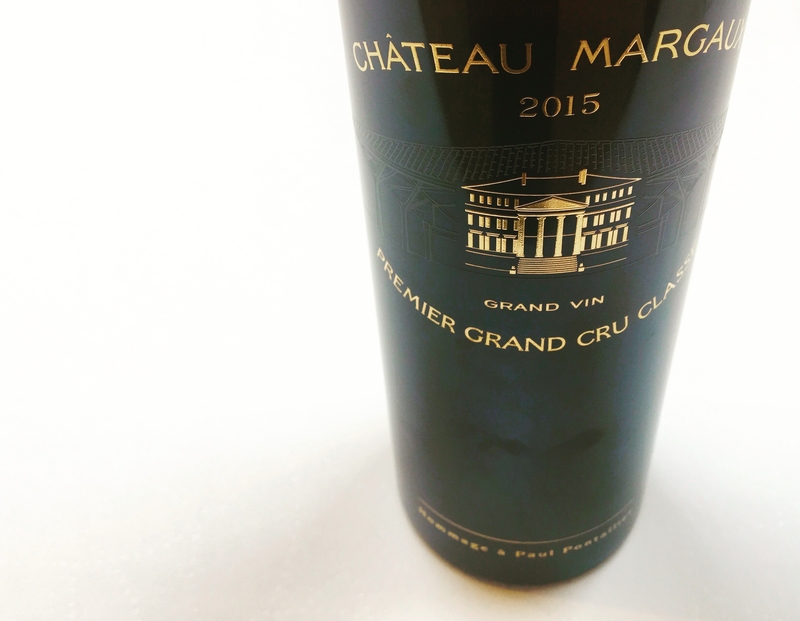 Earlier this month I had the fortune to be invited for a private lunch with two individuals in the Médoc region of Bordeaux: the owner and the General Manager of Château Margaux. 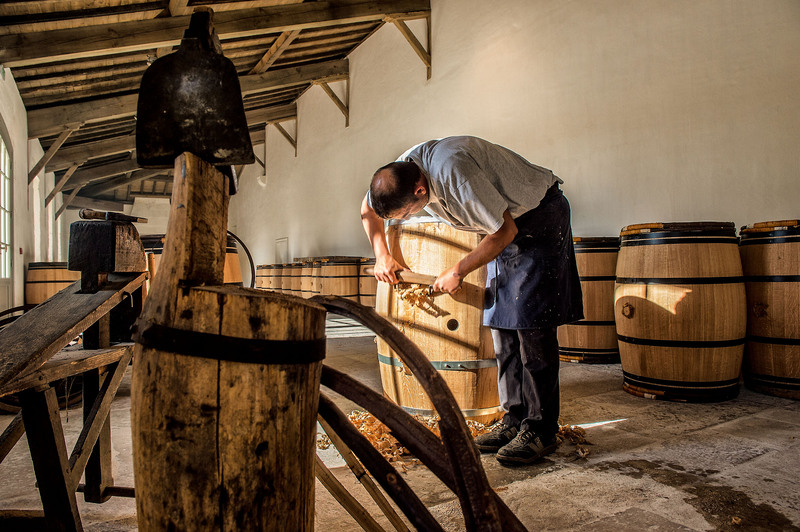 Today I posted a piece on Forbes about the mother / daughter team running the château. 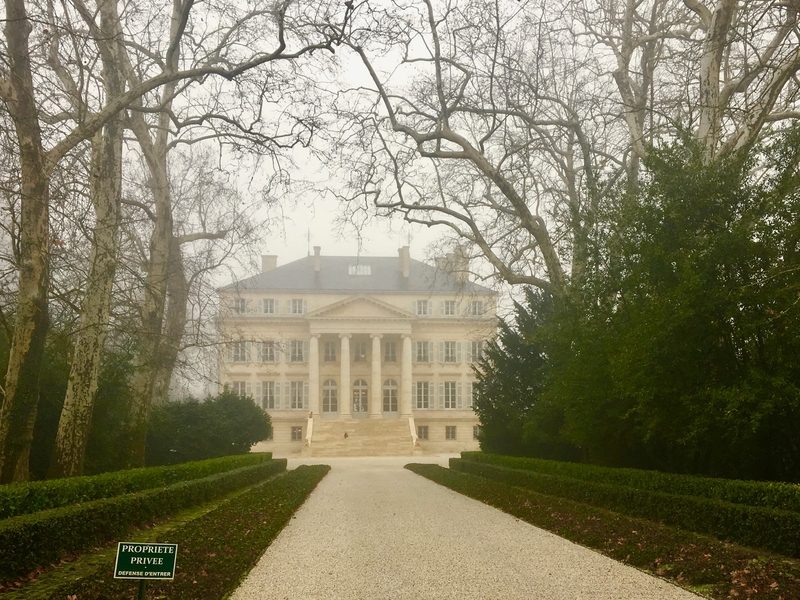 Because of a rainstorm, the owner of Château Margaux, Corinne Mentzelopoulos, was late to arrive. This turned out to be serendipitously advantageous. Her flight from Paris to Bordeaux was going to be diverted to Biarritz. However, after circling, they were able to land at Merignac Airport on the outskirts of Bordeaux city—their original destination. Because of her delay, I had more time to meet and interview General Manager (and winemaker) Philippe Bauscales. We also sampled from three bottles of Château Margaux—2004, 2012 and 2015. Beautiful! When Madame Mentzelopoulos arrived, we met inside her château. The walls of the main room were lined with books. Before we began discussing wine, and before we sat down for lunch, we spoke about books. Here is what she Madame Mentzelopoulos said. [The books on these shelves are] “…from former owners. We’ve kept them very carefully. I should have them restored in Paris. They’re gradually becoming unkempt. One day I’ll have the courage. 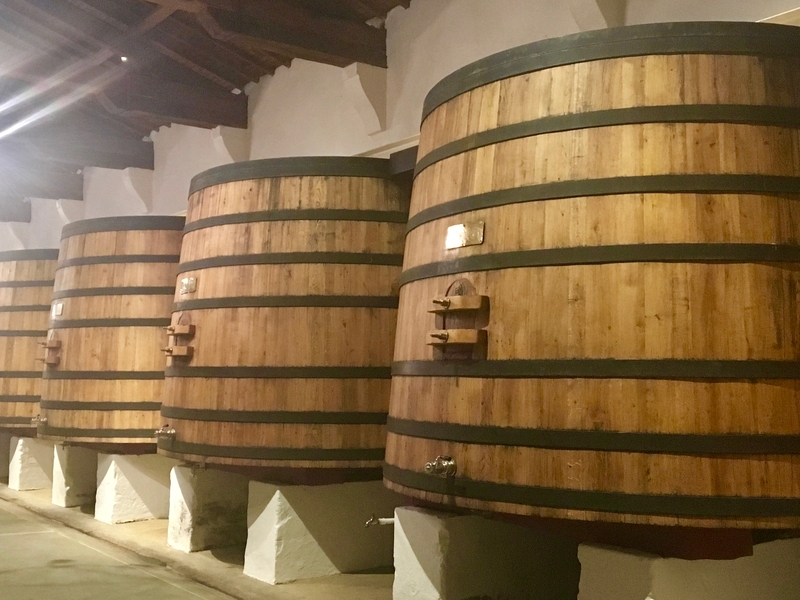 Because there are so many things here that are more important in a way—the cellar, the plantings. And we’ve been doing a lot of things in the château also. “Or maybe my daughter will be put in charge. Because her father loved books, older books, he lived for older books. So maybe she will like the idea. Myself not so much. I like modern books. Because I mark with my pencil, I take notes. I’ve been doing that since university. And I’m supposed to re-read it again to remember and go further into the information. I don’t always do it. But I’m trying. Five years later you look at the book because you’re putting it away and you look at the notes and you don’t remember a thing. ‘What did I even mean?’ You don’t know. Oh, well. It’s a habit. “And I sometimes do remember things. I love learning, so it’s always the dates. History, authors, literature. And when I get very lazy I read American books. Thrillers. Such as Sue Grafton. Danielle Steele? No I stopped. Mary Higgins Clark? I stopped. That’s too stupid. “Not being born English speaking, there is the effort I am making, I get the impression I’m getting my head to work because it’s in English. And also it keeps my English going. And I come out with some sentences I didn’t even know. I don’t think I could read the same books in French. I would be more critical. I don’t read any French stupid novels, but in English, there’s the effort of reading in English. “So Baldacci, all the guys you know who are on the bestseller list of the New York Times. Taylor. John Grisham. But I read too many of Grisham so I kind of know what’s going to happen. I have found out with Mary Higgins Clark—you know the plot. There’s a guy called Cameron who writes about dogs. Now that’s very stupid but I just adore it. And that’s wonderful. Just to really let yourself go. “I have three Kindles. I never use them. I like the books better. The only advantage of the Kindle is that you can read it before you get the book. At Amazon they allow you to read it on your computer. Used to spend my life in bookstores. Now I can browse and you can get the details as well. Honestly. Lol 😂 as I read this about the tons of books lying around! I look at my wife as we’ve had multiple conversations of starting to minimize by getting rid of stacks of books lying around every room of our house. I’m glad other people who read a lot have a similar problem! Yes! In fact tomorrow I am driving to Ikea to get some bookshelf to help take care of the continuing sprawl here at home!